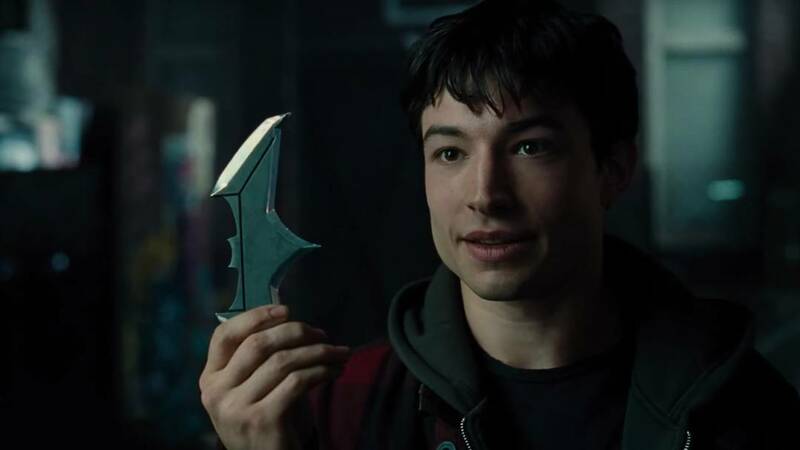 It's tough to get excited over Warner Bros. finally naming directors for their standalone Flash movie, titled Flashpoint, because they've gone through so many already. Plus, the duo they've chosen for the job are hardly inspiring. Landing the gig are John Francis Daley and Jonathan Goldstein, who previously directed the Vacation reboot nobody liked. Probably the biggest strike against Daley and Goldstein is their work as screenwriters. While they did write Spider-Man: Homecoming and that turned out awesome, they're also the guys who took a pen to The Incredible Burt Wonderstone and both Horrible Bosses movies, the latter being pretty atrocious. They teamed up for the upcoming Game Night which looks pretty funny.